Shampoo not only strips your hair of color, but it also strips away the natural oils that help keep the hair healthy and to take color better. Keep those locks fresh by shampooing only 1-2 times per week. Regular styling products can contain harsh ingredients like detergents or alcohols. 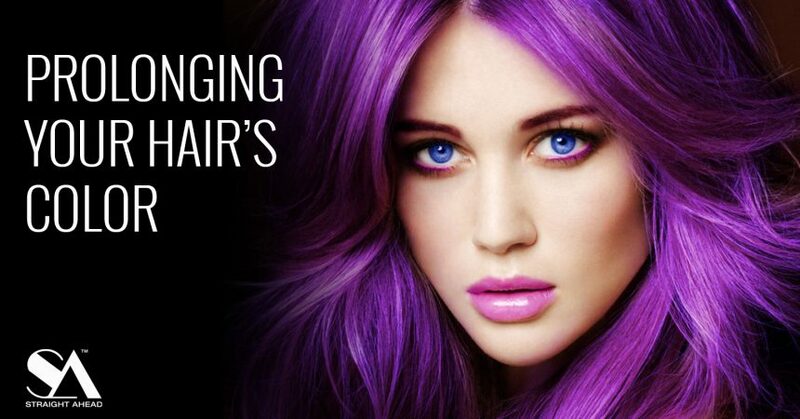 Choose products that say that are for color treated hair. They will help lock in your color and add some shine. The sun is a huge culprit for fading hair. Using a sunscreen on your locks will help prevent lackluster hair. 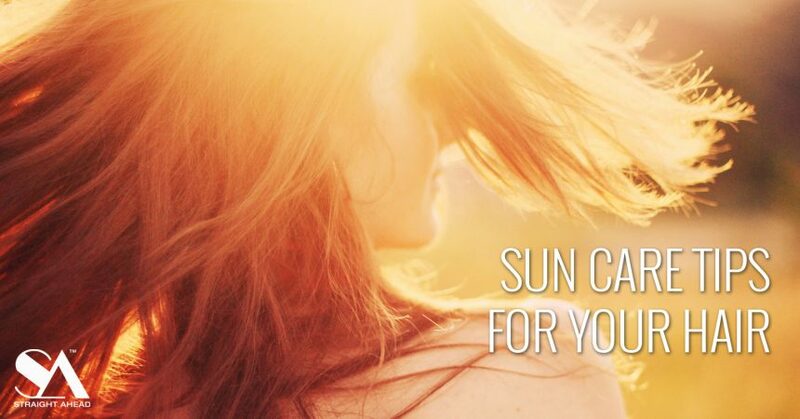 Just be sure that you get a sunscreen that is meant for your hair and not your skin. If you have thicker hair you may want to try cleaning conditioners to keep your color vibrant. 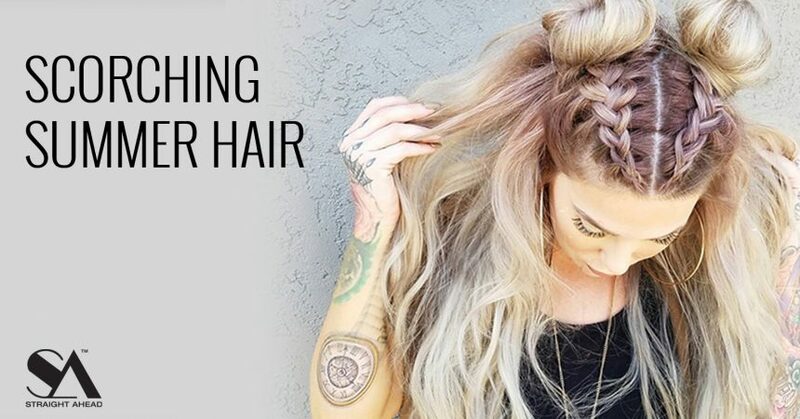 They allow you to wash your hair less often, and won’t strip your color over time. Instead of standard conditioners try using a pigmented conditioner bi-weekly to refresh your hair’s tone. Pigmented shampoos are miracle workers for color treated hair, but some can leave a dingy white-cast that causes your strands to look dull and lifeless. Choosing a pigmented dry shampoo that matches your hair color allows you to soak up excess oils without dulling your locks. The temperature of your shower can affect your hair color. After shampooing and conditioning, rinse your hair with a blast of cold water. The cold water will shut the hair’s cuticle and give it a glossy finish. Deep conditioning masks are not only moisturizing and hydrating, but they also are amazing at locking in your hair color. You can even use one a few days prior to applying color as it will smooth the cuticle and allow for better color absorption. You don’t want to blast your colored hair with excessive heat so choose tools with heat control settings like our selection of full size professional flat irons and straightening brushes. With Spring quickly turning into summer we have gathered some of our favorite hairstyles to keep you looking hot, but staying cool as the temperatures start to soar. 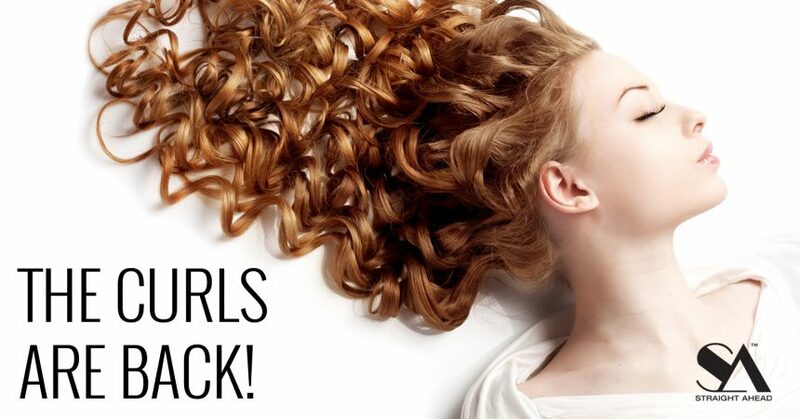 Tired of dry split ends? 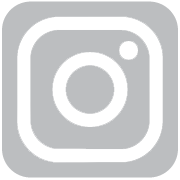 Our hair undergoes a lot abuse from styling tools and products to daily environmental factors. Here are some tips to help keep your ends healthy. No matter how well you take care of your hair, the everyday combing, washing and environmental factors will cause some damage, and therefore you can’t prevent split ends entirely. Inevitably, a trim will be necessary at some point to control split ends. But, proper care will allow you to stretch trim appointment to every eight to twelve weeks, or may be even longer. Keep a regular check on them. 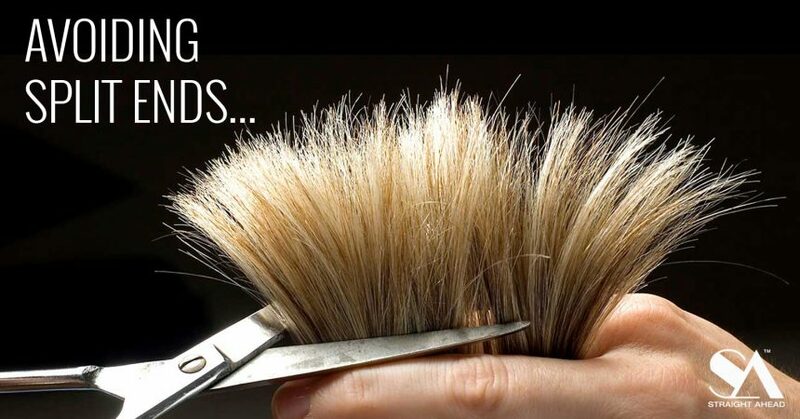 If you happen to see a random split end, take a pair of scissors and get rid of it. Leaving the split end uncut is not a good idea, as it could potentially get worse and travel all the way up to the root. Washing can cause damage to your hair. When hair gets wet it absorbs water and swells. In this state it is very fragile and therefore it is easier for splits or chips to occur. Oil forms a protective sheath around your hair, reducing the damage during the washing process. Plus, oil also nourishes your hair, and helps restore its moisture balance. Some of the best oil for pre-wash treatments are coconut oil, sesame oil, jojoba oil and almond oil. Wet hair is fragile and vulnerable to damage. Vigorously rubbing your hair dry with a towel creates tangles and twists in many unnatural directions, thus causing breakage and split ends. Instead, gently dab wet hair with a towel to get rid of the excess water. The best way to detangle your hair after shampoo is by using a wide-tooth comb. 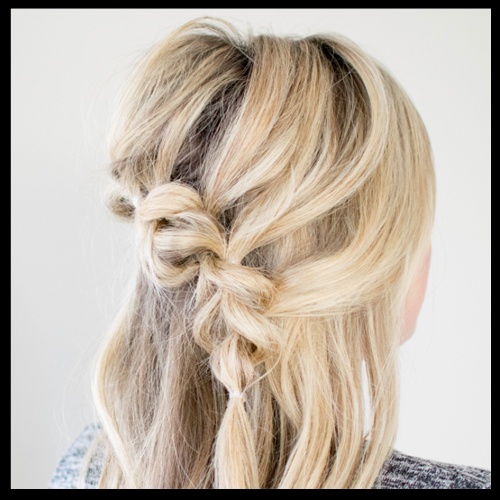 Start at the ends and gently work your way up the length of your hair. If you encounter a tangle, stop and untangle it gently with your comb or fingers and then proceed. 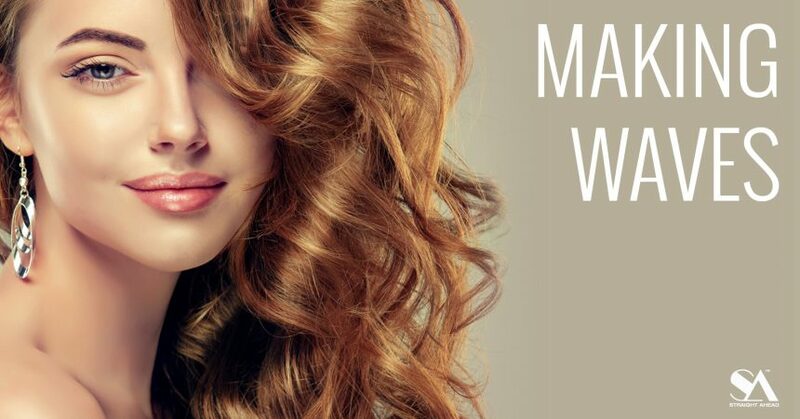 Environmental factors such as sun, wind and cold work against your hair too. Long-term exposure to hot sun may damage your hair, leaving it dry and brittle, and more prone to breakage as well as split ends. Similarly, cold winds can be just as harsh on your hair. Whenever you are stepping outside in the hot sun or cold winds you must protect your hair. Wearing a scarf, a hat or a cap will lock in the moisture in your hair and protect it against the elements. In addition, they make great accessories, and they are also excellent at hiding bad hair days. The hair on our heads does way more than we give it credit for. Outside of adorning our appearance, it also helps insulate our bodies when it’s cold, and it keeps us cool and regulated when it’s hot. Since it acts as a barrier between our skin and the sun’s rays, our hair can take on a lot of damage if not properly protected. Overexposure to the sun effects the protective barrier of natural oils we all have on our scalp by causing blood vessels to dilate and become inflamed. This damage can cause hair follicles to switch off growth and enter the shedding phase, which leads to … hair loss! Try wearing a hat. It will not only keep your scalp, hair and skin happy, but will also help keep you cooler by creating shade. Try massaging Zinc Oxide sunblock cream onto the areas of your scalp that are exposed due to thinning hair. You can apply sun protection directly to the hair also. Sometimes, the same products you use for your face and body will work in the hair. Use natural oils like avocado, coconut or olive oil. They deliver natural shine and offer some protection. When you are at the beach or pool, try combing a restorative conditioner like our Renewing Argon Oil Conditioner in wet hair, then throw it up in a bun to create a barrier from the UV rays and keep hair hydrated. Prevent damage with a Mask like our Renewing Argon Oil Hair Mask once a week to retain moisture. Cut back on shampoo sessions. The oil your hair naturally produces protects it from the sun, so you don’t want to over-wash during the warmer months. (1) It will take awhile to get your bangs to look right. If you have, say, center-parted hair, your hair is likely used to growing that way. So when you cut bangs and suddenly tell these shorter bits of your hair to grow forward, it’s going to take them a minute to adjust. Most people who give up on their new bangs make that call while their hair is adjusting to the new pattern–they complain that they “can’t do” bangs, but really all their hair needs is training! We’ve found that the best way to train your hair into beautiful bangs is to blow-dry it every morning. This will give it the correct shape. (2) Bangs are high maintenance. You have to style them. You have to hold them in position. And most importantly, you have to keep them at their optimum length. Take this into consideration when you’re deciding To Bang Or Not To Bang–if you are a wash-and-go kind of girl, you may not be happy with the time commitment a fringe requires. (3) The bangs you want may not be the bangs you get. There are a lot of ways to wear a fringe, and what works best on you will depend on your hair type, thickness, how much time you want to spend styling it, face shape and your personal style. It is a tragedy of our times that occasionally, we may want bangs that won’t work with one or all of those things. Thin, fine hair may not accommodate a thick, full fringe. Curly hair and short, feathery bangs may never meet. Bettie bangs and a woman who has two minutes to do her hair in the morning could be a very poor match. (4) You may need to alter your makeup style. No matter what style of fringe you’re rocking, bangs definitely change your face. They provide a frame, which can be lovely and dramatic when paired with the right makeup. 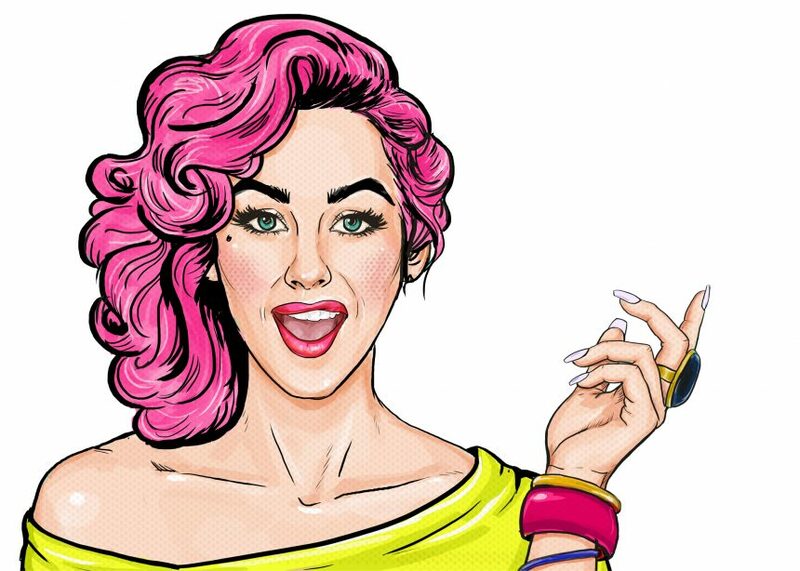 Makeup should complement–not compete–with your hair. “Looking for a two-in-one tool? Well look no further, with their thin shape and slightly rounded edges our 1.25″ Professional Performance Ceramic, 1″ Hybrid Pro Titanium, Pro Elite Ceramic and 1″ Premium TitaniumFlat Irons are all perfect for both straightening and curling hair. “On dry hair,brush out any tangles using our detangle brush. Starting at either your part or the back, take a small section of hair (about 1/2 inch) and place the flat iron about 3/4 of the way up. 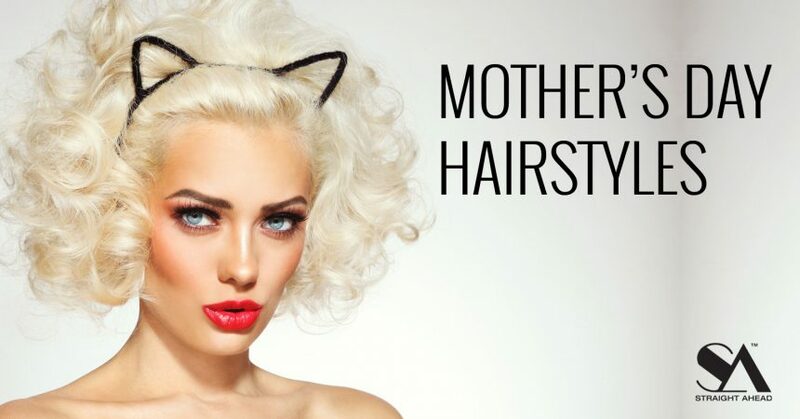 Close the flat iron and twist it away from your face one time, then pull it slowly down the rest of the strand of hair, leaving it clamped down. 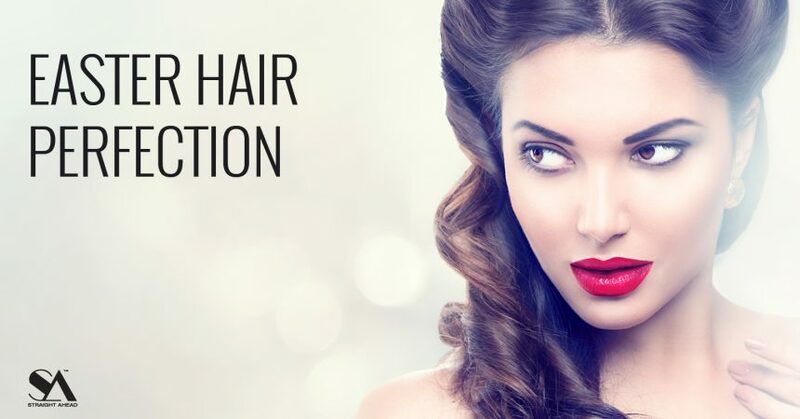 If you do not receive the desired curl try these tips: slide the flat iron slower down he strand of hair, giving it more time to get each part of the hair hot enough. You an also try taking smaller sections. If your curl is only curling at the ends try holding the flat iron slightly longer at the top. If your curls come out kinked then you are gripping the flat iron to tightly. You don’t have to grip it really tight to get it to curl. Repeat on the remainder of your hair. 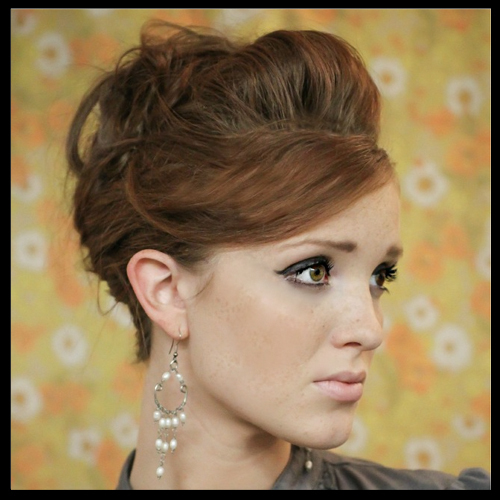 Sara Lynn Paige gives a great simple tutorial on how to achieve this classic look. 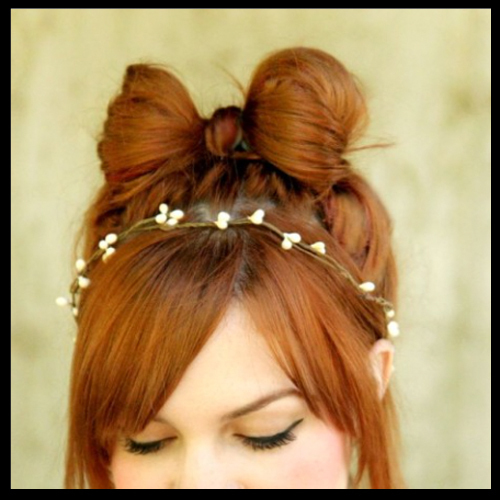 No need to buy a bow when you can make one with your hair. 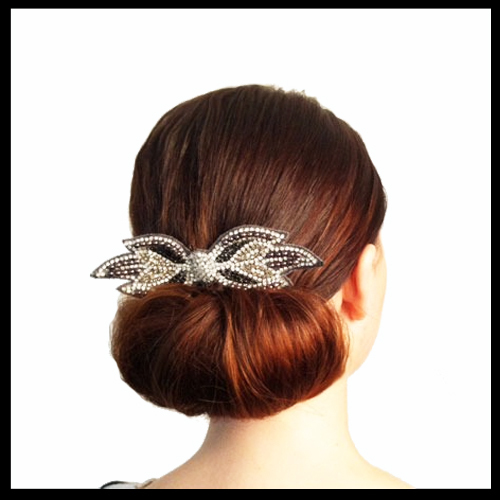 Katie Shelton’s tutorial will show you how to master the hair bow in six quick steps. A classic that never goes out of style! 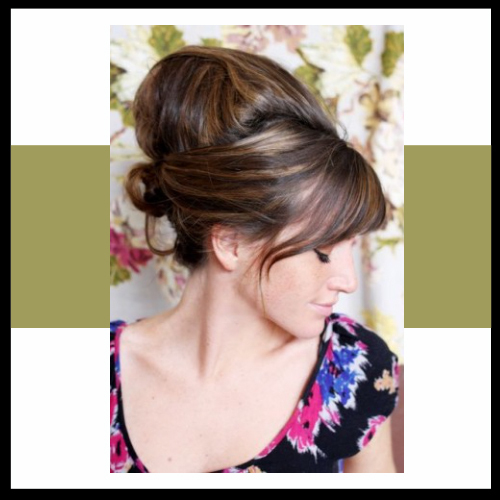 This great in depth tutorial from A beautiful Mess will show you how to create the perfect beehive! Hot crossed buns anyone? 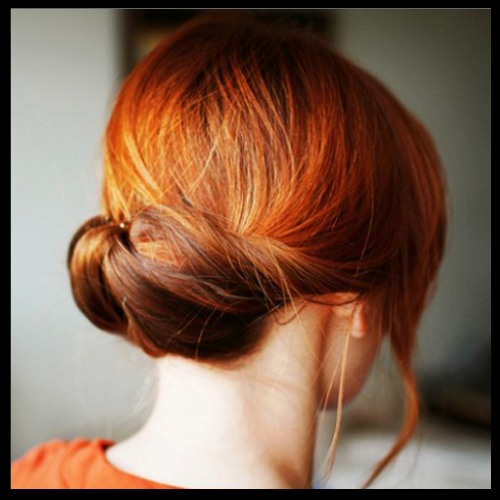 This great look can be pulled off on any length hair. 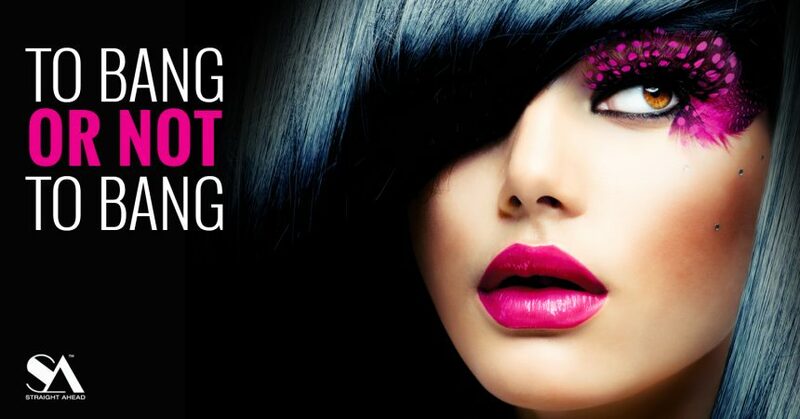 The Beauty Department shows you how in this great tutorial. 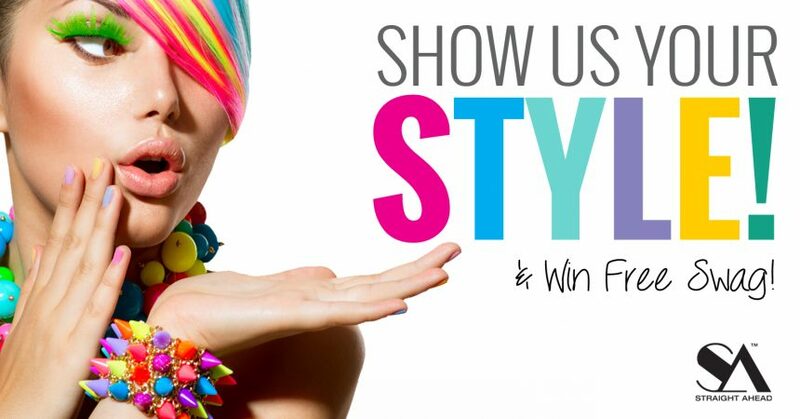 Looking for a great 10 minute style that will turn heads? Then check out this tutorial from Uber Chic for Cheap for the step by step on how to create this simple, playful look. A unique idea from The Small Things. 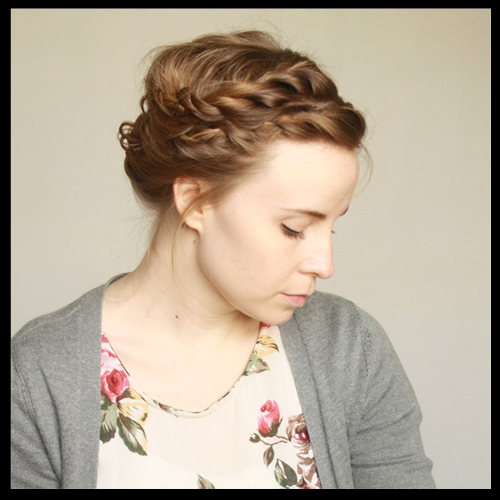 Quick and easy, this look will definitely hold up through all of your Easter activities. Another great tutorial from The Beauty Department. Classic elegance and style in just eight simple steps. 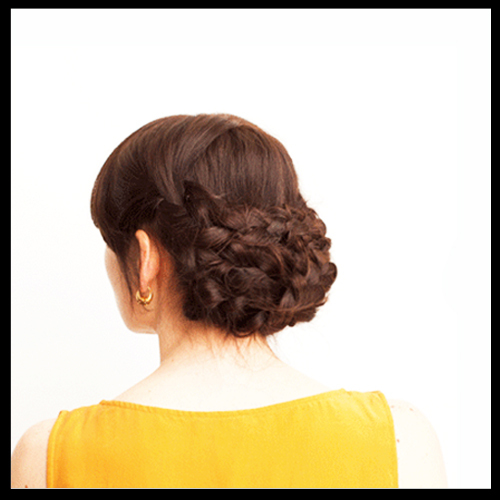 The Freckled Fox gives us a great tutorial on how to make an easy french twist with a twist. 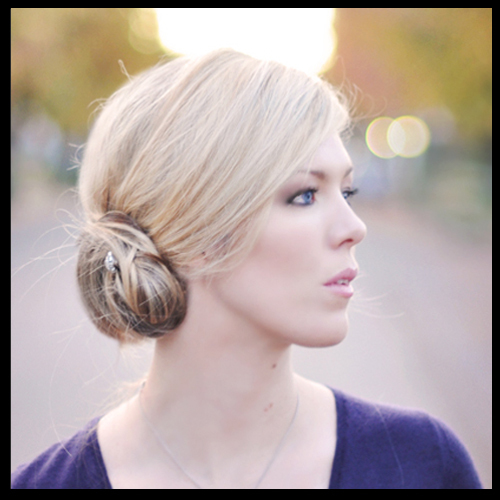 Love Maegan shows us how to create a classic side bun in just five minutes. 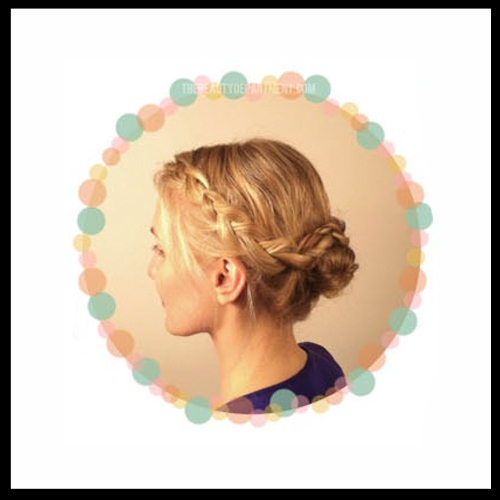 The Beauty Department shows us how to easily create this stunning braided bun.